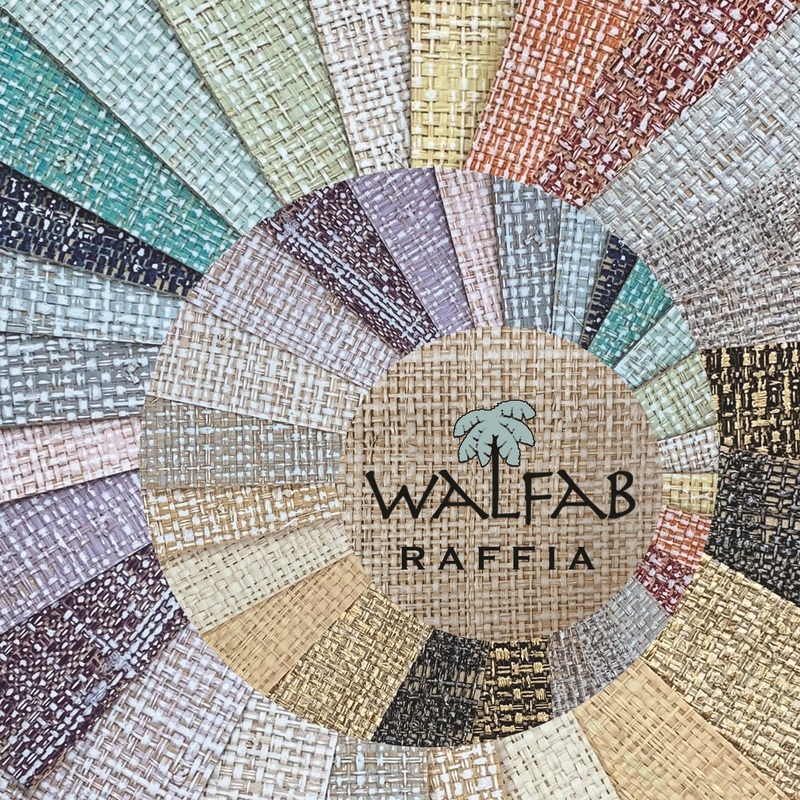 Copyright The Walfab Company. All Rights Reserved. eCommerce Software by 3dcart.